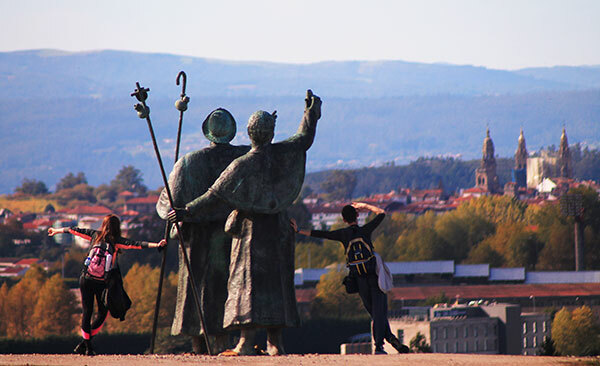 The Camino can mean very different things to different people but there is one thing that binds all Camino pilgrims together: it is a very unique experience, a walking holiday like no other. 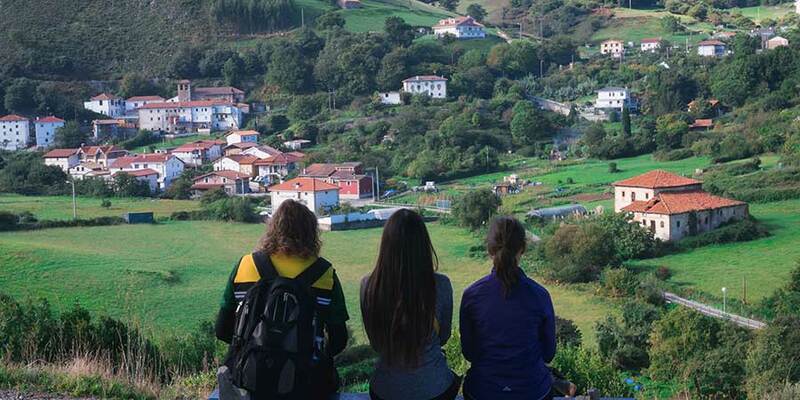 Holidays are about taking a breather from everyday life and the Camino takes that idea to another level: it is about getting back to basics and enjoying some of the most simple pleasures in life, like walking. It is also about savouring every step of the journey, not just the destination. 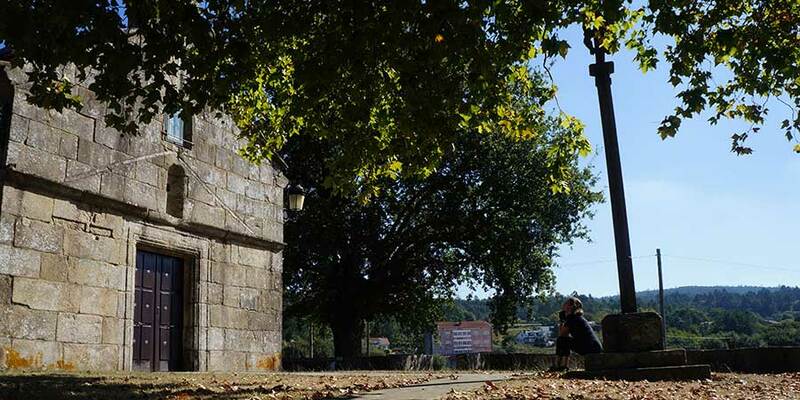 No wonder so many people find it such a great soul-searching exercise, applying that philosophy to all aspects of their life after they finish their Camino. Walking, walking and more walking…Not many holidays will get you back home in better shape! 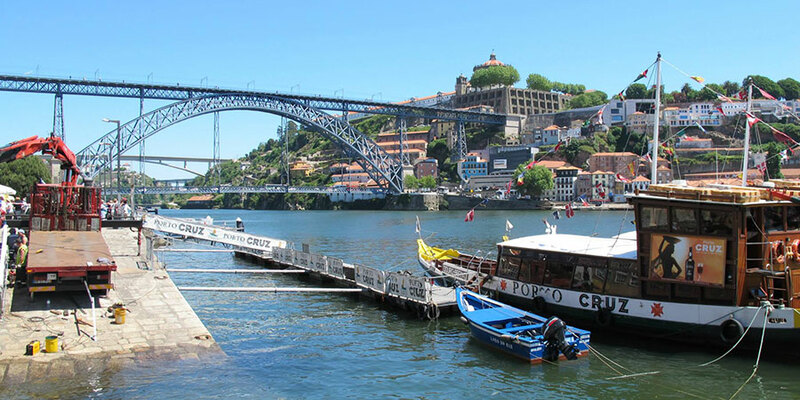 Along the Camino, you will pass cities, towns and villages of all sizes, with stunning churches, monuments and other cultural and historic landmarks. The Camino trail has been used by pilgrims for centuries so the route itself has a long history and tradition. From the French Pyrenees to the lush hills and woodlands of Galicia or the coastal paths of the Northern Way, the Camino de Santiago takes walkers across many different landscapes, all beautiful and unique. If you can walk, you can do the Camino. The walking paths are well marked (particularly along the French Way) and most of them are suitable for all fitness levels. It is also a flexible holiday, so if you need more days to complete the journey, just adapt the walking distance you want to cover daily to your ability. Sample the local cuisine along the way. 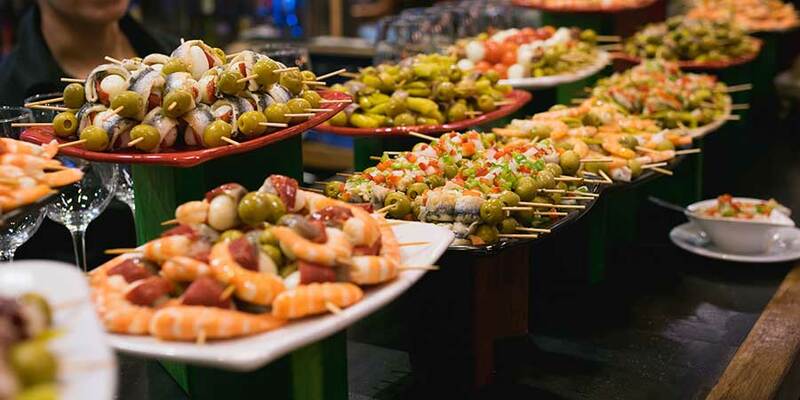 Each route and each region has its flavours, traditional dishes and specialities. Our advice? try them all! You shouldn’t come back home from your Camino without making at least one new friend. The social element makes it a great holiday for people travelling alone. Particularly along the last stretch of the French Way, you will never feel lonely! It can be a fantastic family holiday for bonding and quality time together: whether you are walking or cycling. If you have walked the Camino de Santiago along the French Way (the most popular) before, there are many more routes you can try next!! All different and all with their unique sites and trails. For more information about any of the Camino routes, you can contact one of our Travel Specialists. Thanks for that, but surely the original reason for the Camino is a spiritual one. I know you mention Culture and History, but is it too PC nowadays to say that going on a spiritual pilgrimage is appropriate for the 21st century! 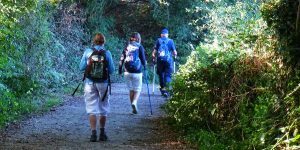 Hi Rina, here’s some information about the French Way, you can choose to start anywhere along the way (depending on the days you have at your disposal): http://caminoways.com/ways/french-way-camino-frances. We will add you to our newsletter also so you can receive our latest articles. You can also contact our travel consultants on info@caminoways.com to receive an itinerary proposal. I hope this helps! Hi Genevieve, I will add you to our mailing list so you can get our latest articles. Let us know if you need anything else. Kindest regards.